Evening all out there this night. This is my Mothers and my dog. 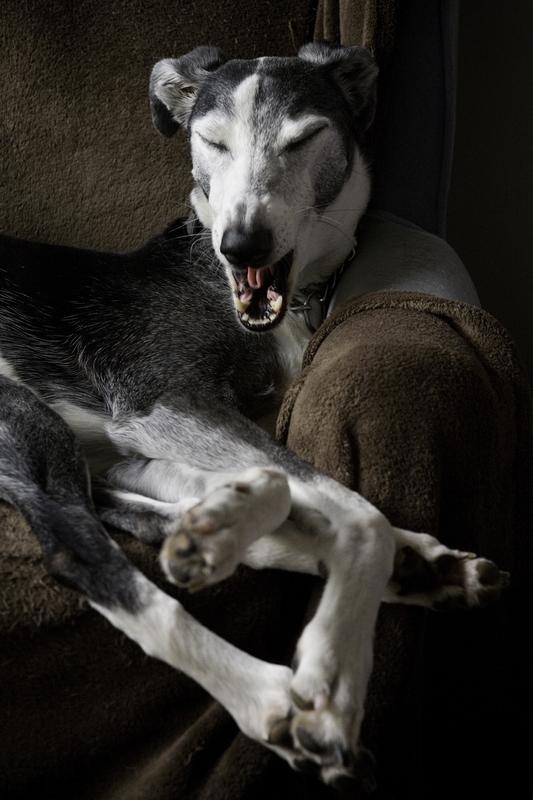 And she is a Lurcher. 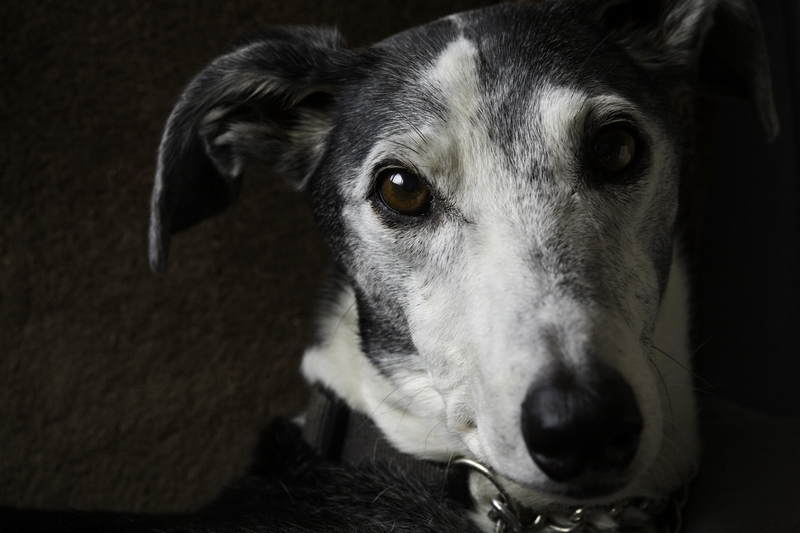 A Lurcher is a cross between a greyhound and something else, in her case a border collie. She has the speed of a greyhound but not the brains of a collie. She is a pain in the bum. In my opinion, she is a grumpy old nag. She pretends not to like me but I know she does. She first stole the piece of floor I sit on, then she stole where I sit, now she tries to steel my bed. She hates anything smaller than her. She barks at the TV. She leaves her soggy dog treats by my door for me to step on at 2 in the morning. She leaves her hair everywhere. She hardly looks happy; if it wasn’t for the sake of her brilliant up bringing we give her she could be a poster child for an animal rescue. She is a pain I the bum. She will be there whether you need her or not. She keeps the house safe. She will love you no matter what. She has not a deliberate bad bone in her skinny body. She is a constant companion. She takes you on adventures. She looks after my mother when I am away. She looks after my elderly neighbour. She can do that tilted head trick to make her look adorable. She will keep you warm in winter. She will occasionally let you take a picture of her. 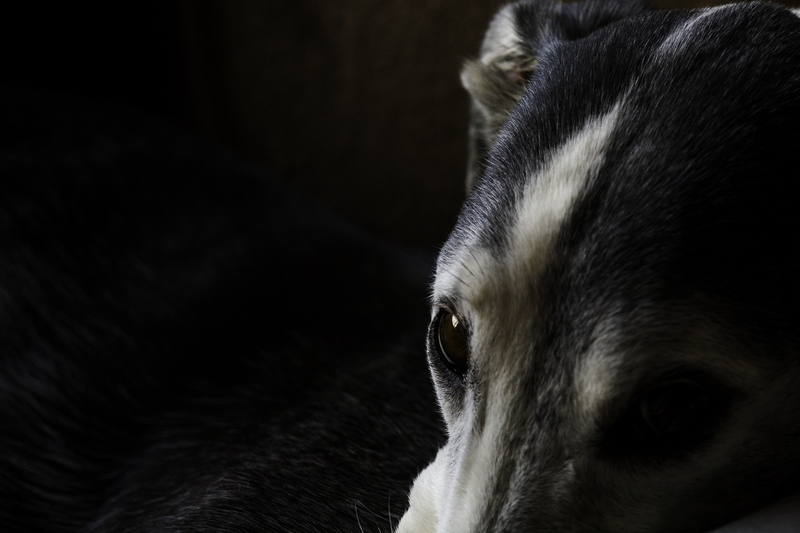 This entry was posted in The 30 day Photo challange and tagged Dog, Lurcher, Photography. Bookmark the permalink. Well, thank you very much for your kind comment. Lucy is cutie, a grumpy one but a cutie to be sure. If only I could find her puppy pictures, those could make even a stone melt with sweetness, she was all nose and feet and not sure what to do with either of them, now she is huge and still have no idea to do with either of them.